Lachlan has asked me to do some frequent blogging for this new website so I thought I would first introduce myself as I’m not a very well known athlete. 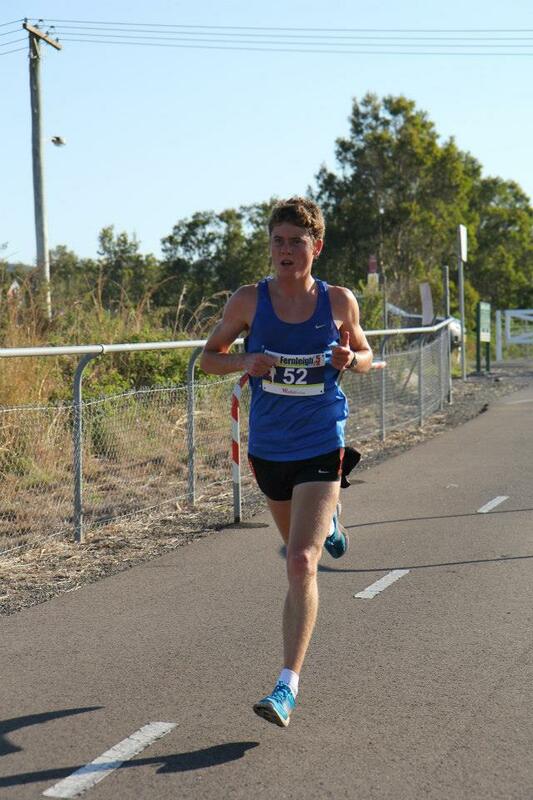 I’m a distance runner from Newcastle and train with Scott Westcott’s group and have been with this mate of mine since I was 13. Our relationship doesn’t really consist of a coach/athlete situation, it more being a training partner and mate friendship which means Scotty probably hears more than he wants to about my social life away from athletics. I still don’t know when I got into running as I made my first state team to compete at National Cross Country when I was 10 just off fitness from playing soccer and surfing many hours throughout the week. I didn’t do any form of training until I was about 13 when we would go away each year to national cross country and everyone would ask who my coach was or if ill be going to the little athletics stuff that is coming up and at the time my family and I had no idea what that was. In comparison to those people I guess our family lived a very different lifestyle, while we live across the road from the beach we would spend all weekend at the beach surfing or doing nippers while my athletics mates and their families were at the track doing little athletics. I guess it was that balance in my life at that age that kept me interested in the sport as the enjoyment was always there. I have never really focused on athletics primarily till about year 11 as I have and will continually surf for many hours a week and also played rugby league until I was too small to tackle anyone without getting hurt. Away from running I am a first year student studying primary teaching at Newcastle University whilst working many night hours a week as a casual bartender at a local workers club. This year for me has been about getting in a good routine with work and uni and stepping up the training a bit as I can now handle a bigger training load. These changes will take a bit of time before the body absorbs the training and the benefits are evident but things are looking good for the summer. I have a couple of races in the next few weeks that have been targets for a while which I’m excited about. 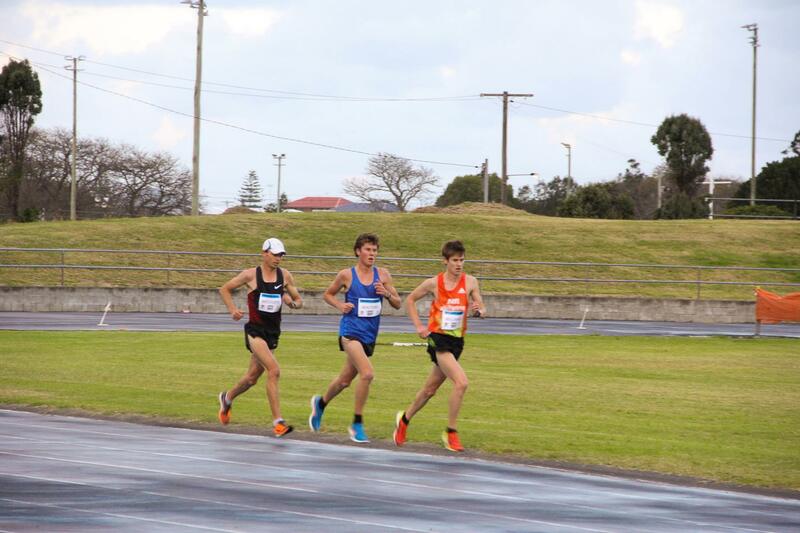 I’ll race the NSW state 3km champs before heading down to Melbourne to run the Vic 5km champs with another trip down to Melbourne later on for the under 20 zatopek 3km. Each of these races will have some very classy guys in the fields which always means your going to have to have a good showing to do alright. I have also been invited by the Ballarat Project boys to go down to Ballarat and spend a bit of time training and hanging out with the boys to gain some first hand experience of how the best in Australia and the world train and what it takes to be the best. I’ll give a bit of an update after the races and check in on what sort of mischief the boys and I get up to while getting it done in the rat.